Sometimes, we feel disconnected from this truth. Sometimes, we just need a little reminder. Want to know more? Click play! Repeat this beautiful practice regularly for powerful results. Whether you practice your affirmations at night, in the morning, throughout the day, or all of the above, do what works for you, just make sure you are consistent! A cute (and powerful!) gift idea for your little one! A beautiful tool to help the family engage in positive reflection each day. A great tool to bring the family together. 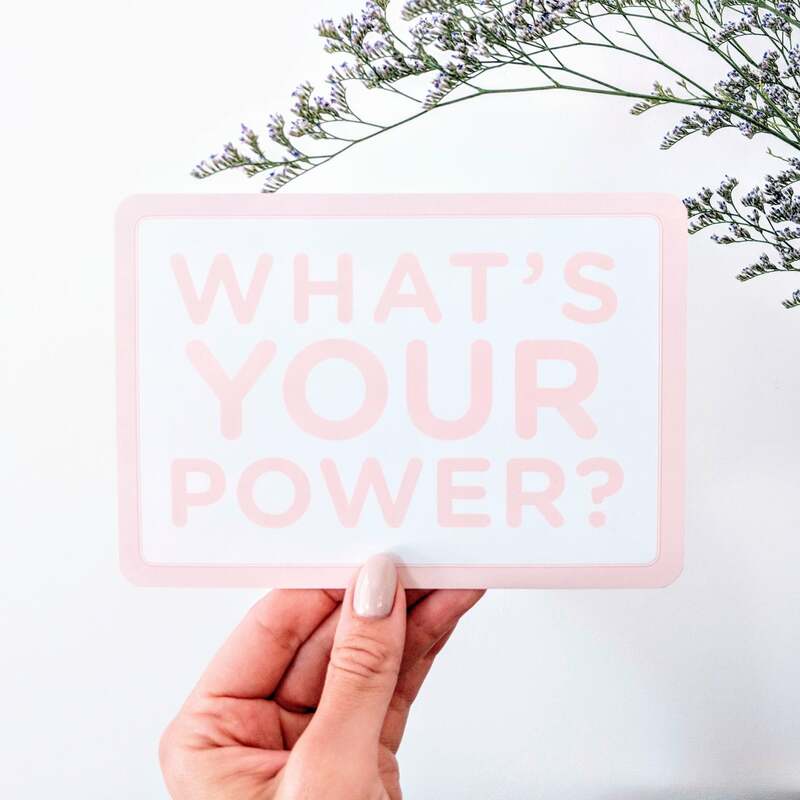 This company, and these positive I AM Affirmation Cards for kids, have the power to change the world by empowering parents and future generations with tools to become more mindful, emotionally intelligent and embody love and positivity! Love Powered Littles Affirmation Cards are now a part of our family's daily routine. We begin and end our days with these amazing affirmations! I am so in love with these Affirmation Cards! I pull out the cards every night at bedtime with the kids! I highly recommend these cards and it makes for a perfect meaningful gift! What a beautiful gift we are giving to our little man as he grows up. It’s amazing to see that even at such a young age, our son already has a connection to doing his I AM Affirmations! These amazing affirmation cards for littles have made a huge difference in my 5 year old's confidence and self-esteem! Since we have started using them, she has become more comfortable expressing her own 'superpowers'. Seeing her face light up each time we pick a card, is priceless! Learn how Love Powered Co. can positively impact your littles with these 23 affirmation cards. WHAT'S YOUR POWER? PSST...We want to give you a little extra LOVE! Sign up to our mailing list, and instantly receive our 3 favorite downloadable mantras!